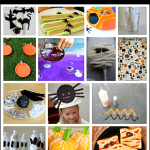 Looking for some fun Halloween games for a classroom Halloween party or just to play at home? 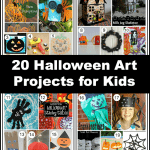 Here’s all kinds of fun Halloween games for kids of all ages! I’ve been so excited to share this collection of Halloween games with you- even just reading through all these Halloween games as I was putting the list together put a huge smile on my face! 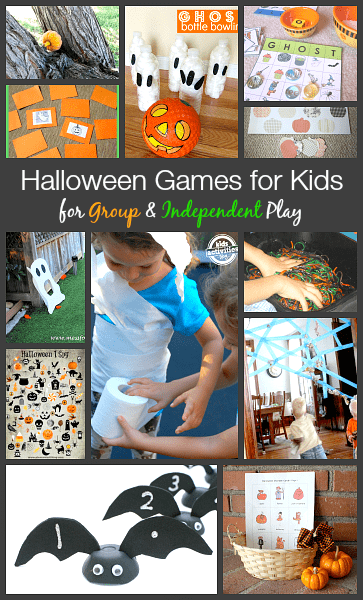 I’m sure any child will have a blast playing any of these group games and independent Halloween activities! 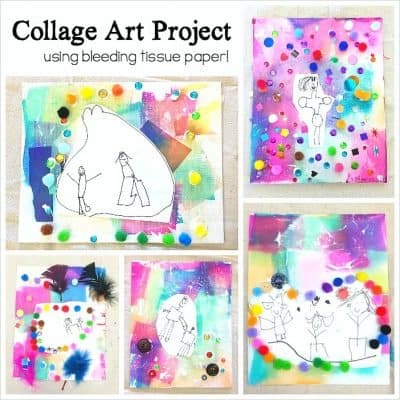 Make a TP Mummy: Kids will love making each other into mummies using rolls of toilet paper! 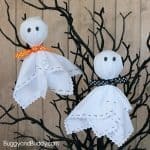 It’s almost like a Halloween craft come to life! 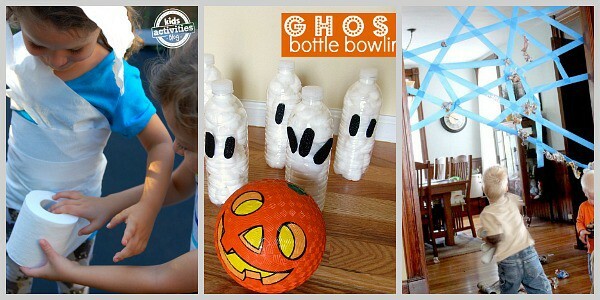 Ghost Bottle Bowling: I love how this game can be made by children on their own or together with friends, while also providing fine motor and counting practice! 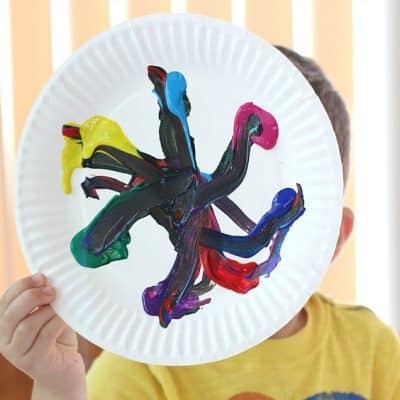 Sticky Spiderweb Activity: My kids would love doing this sticky web tossing activity! 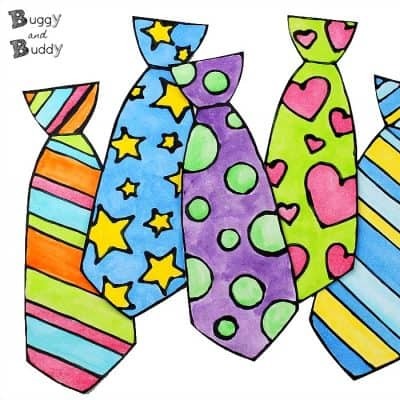 I can see all kinds of possibilities… who can get the most to stick, put a spider in the center and see who can get the closest, estimate how many will stick and how many will fall… the possibilities are endless! Ghost Toss: What a fun game for working on those gross motor skills, and you’ll absolutely flip over how the cute the items being tossed are! 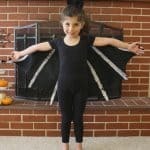 Halloween Charades: Print out this free Halloween charades game and watch the kids have tons of fun acting out all kinds of Halloween creatures! 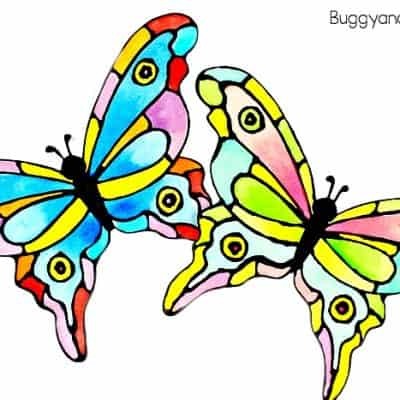 There’s even some blank cards to children can add their own ideas to the game. Monster Dice: This has to be one of my favorite games I’ve come across for Halloween! 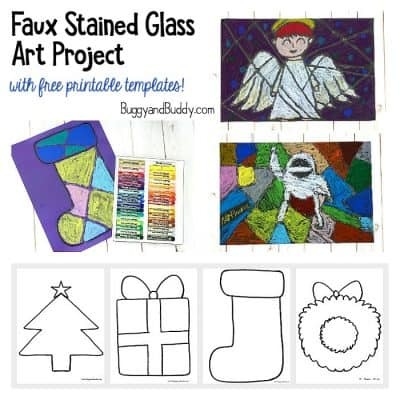 So easy to make and such a great way to get the kids moving! Halloween Ghost Bingo: Her’s a fun Halloween spin on a classic game for kids (and it’s free)! Pumpkin Hunt: I love the simplicity of this game, and it’s a great way to have some Halloween fun outdoors! 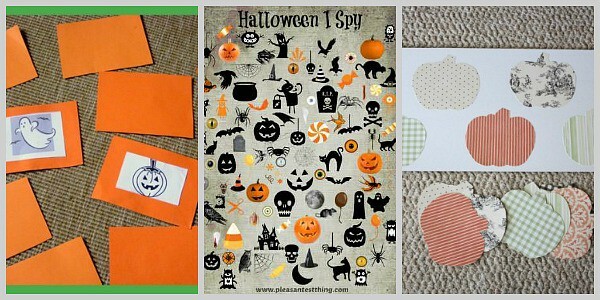 Halloween Matching Game: Here’s a game that’s simple to make and is just perfect for toddlers and preschoolers! 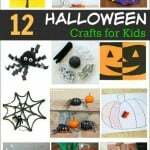 Halloween I Spy Game: Kids are always fans of I spy activities. 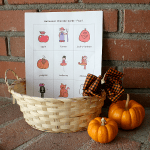 Here’s a free printable Halloween themed I spy game perfect for a center or quiet time activity. Halloween Memory: Here’s another classic game for kids with a spooky twist! I love how memory can be played alone or with some friends! 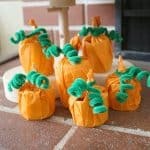 Bat Counting Game: This adorable counting game is on my list of things to make for my kids here at home. It would also be perfect for a Halloween center at school! 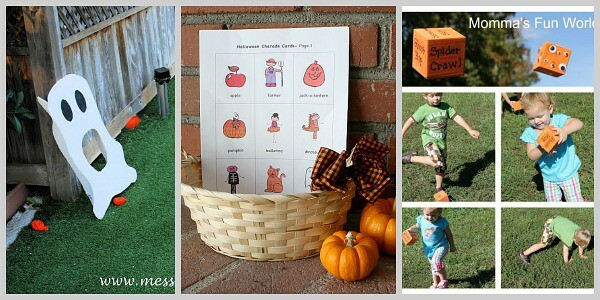 Monster Brains Sensory Scavenger Hunt: Here’s the perfect game with a fun sensory component. Perfect for all kinds of icky fun!